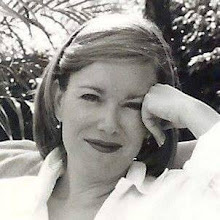 A while ago--actually a long while, now that I think about it, I bought the entire collection of images from Marnie Designs, since Marnie was going out of business. I've used them a little over the years, but not as much as they deserve. She had some really nice stuff. So I decided that in honor of summer I would create some simple but really usable free scrapbook images with her graphics. 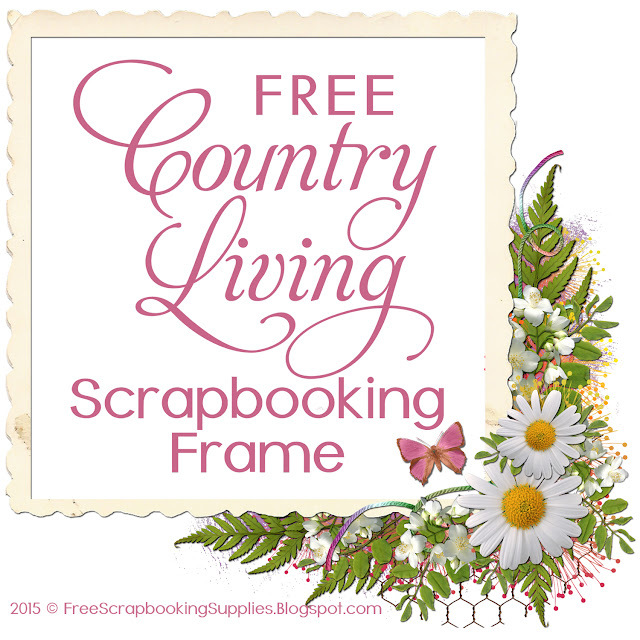 The first is this cheerful personal use scrapbooking frame in a series I call Country Living. I hope you like it! 7/5/2015 Update: I've created a FREE mini kit with these images, which you can download by clicking the link at the bottom of the post. The kit contains a quickpage, two frames, a floral cluster and three coordinating papers, all in 300 dpi. If you would like your blog or site visitors to have this frame, please post a link to this page, so they can download it themselves. And please remember that it's for personal use only. Thanks! CREDITS: Thanks to Marnie Designs for the images used to create this frame. My pleasure! I hope you have fun with it.